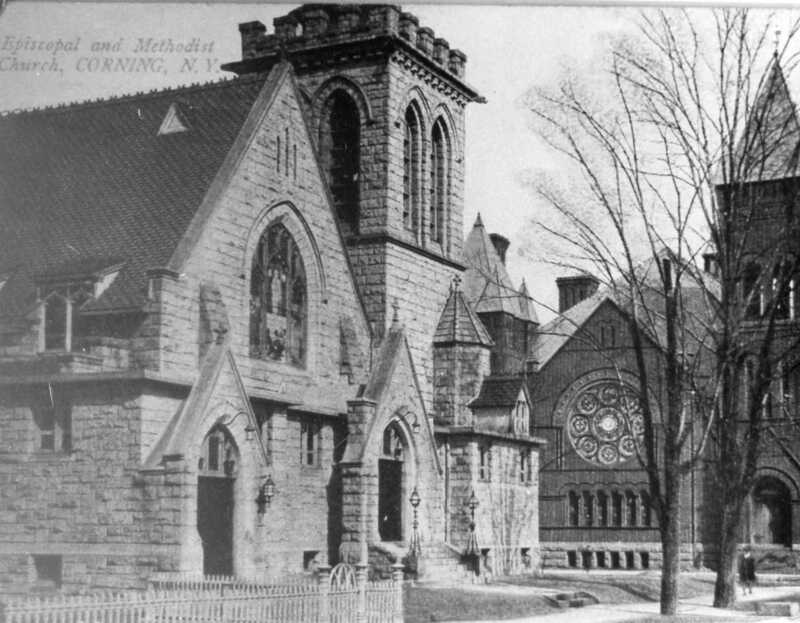 Photo 1 appears to be of a postcard and shows the two churches that are located at the intersection of First and Cedar Streets in Corning – Christ Episcopal Church, on the left, and Corning First United Methodist Church on the right. 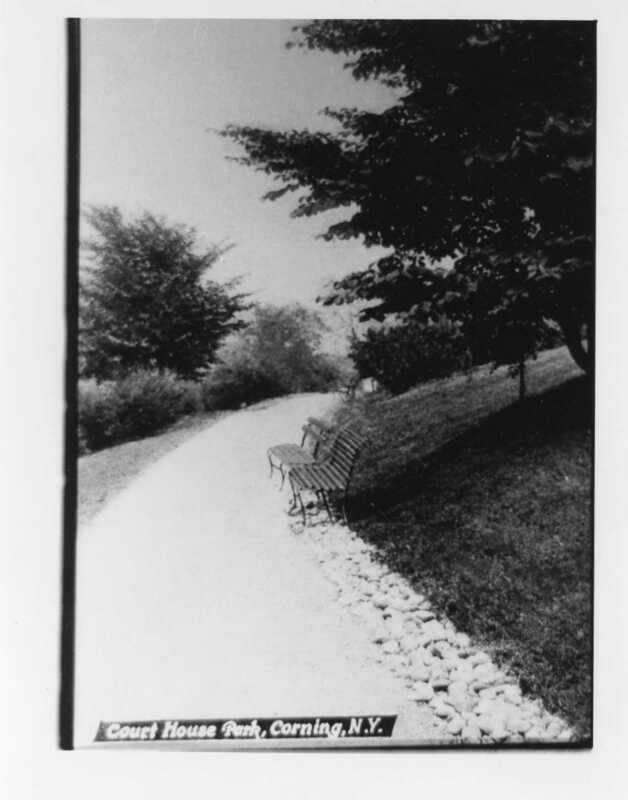 When the photo was taken remains a mystery — certainly that fence you can see to the left of the Episcopal Church hasn’t been there for many years. There is not mystery as to where Court House Park, also known as Canfield Park, is located — it would be hard to miss the park as it takes up most of the square city blocks that surround The Court House. When the photo was taken is the question! 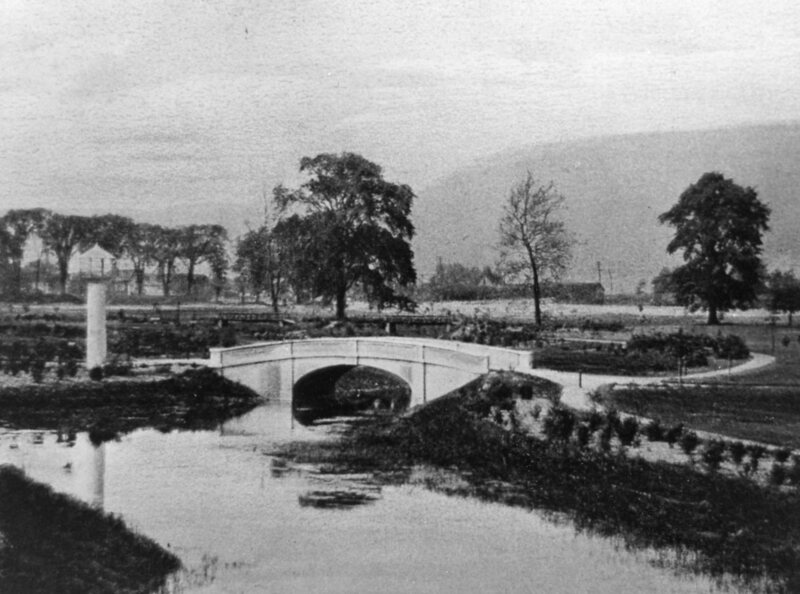 Photo 3 features a view of the bridge in the middle of Dennison Park. If anyone has a clue as to the year this photo was taken let us know! Photo 4: After The Flood of ’72? I’m going to guess the photo was taken in Corning after the Flood of ’72. 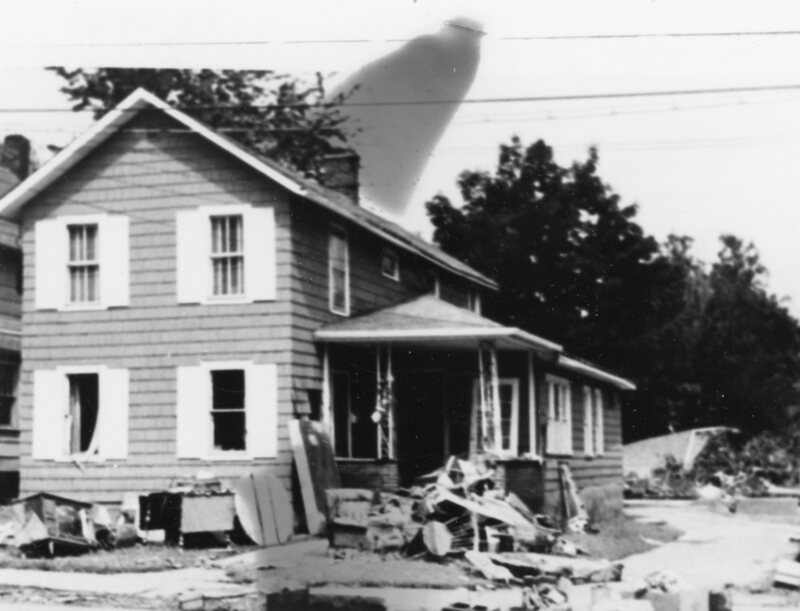 I do not recognize the house and I can’t quite tell if that is smoke from a fire, seen in the background but unless there was a tornado — it is probably a photo taken after the most recent major flood of the region.